Get involved. Pay it forward. Seek help if you need it. Thousands of organizations are committed to the breast cancer cause. Advocacy takes effort and perserverance, yet it is one of the most rewarding things we can do. Learn more about the National Breast Cancer Coalition and the Project LEAD Institute. Should a private company hold exclusive rights to our personal genetic makeup? Did you know that Myriad Genetics owns the rights to your BRCA1 and BRCA2 genes? How does this affect you and why has the American Civil Liberties Union taken up your cause? Read on to find out. Every year, the month of October gets pinker and pinker. From computers to soup cans, from cars to athletic sox, if you want it in pink, you'll find it for a price. Some campaigns are legitimate; some aren't. Let's take a look. This content was written by . If you wish to use this content in any manner, you need written permission. Contact Gail Armanini for details. Please join us in the Breast Cancer Forum to ask questions, share your stories, and get support from others who care. 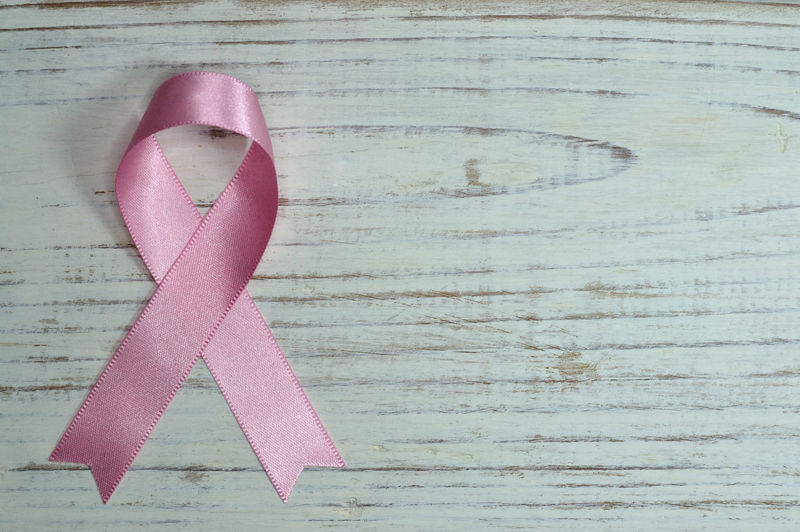 How Do I Tell My Kids I Have Breast Cancer? Subscribe for free weekly updates from this Breast Cancer site.